Adding water elements to your landscape creates a look that is beautiful and refreshing. When you have outdoor water fountains or backyard waterfalls they become the center of attraction in your yard. You can trust our skilled and trained technicians for the thorough and efficient installation of your outdoor water features. If you are confused regarding the types of water features to select to make your yard look wonderful, we can help. We will help you choose the best features that will add beauty to your landscape and be affordable. Adding large outdoor water fountains will make your yard the best-looking place on your property. You can entertain guests, spend mornings and evenings listening to the sounds of water or just relax by the water. With us as the company for installing water features in your landscape, you need not worry about anything. We will help you choose the right outdoor water fountains so that your lawn looks beautiful. We specialize in installing outdoor water fountains for small lawns as well. With the number of companies offering services for installing backyard waterfalls in Spanaway, choosing the best one can be a challenging task. However, to make your backyard look its best, you must research and choose professionals that understand installing backyard waterfalls. We are the ideal company to choose for installing backyard waterfalls and ponds in Spanaway as we possess all these qualities. 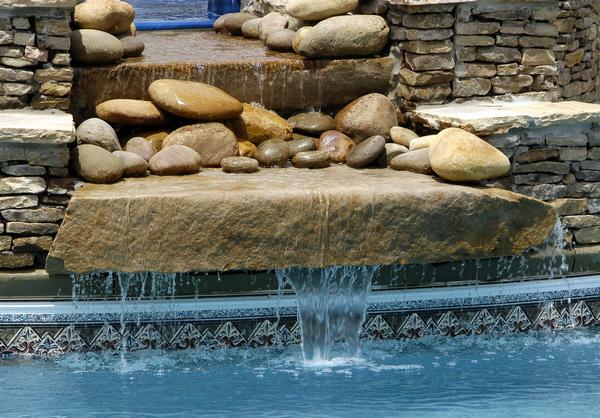 We use only quality backyard waterfalls materials so that they work effortlessly for a long time. 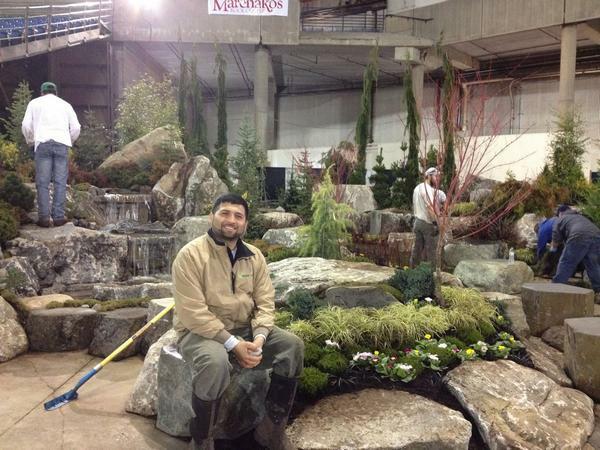 If you have a small backyard, we will help you design the right small backyard waterfall. 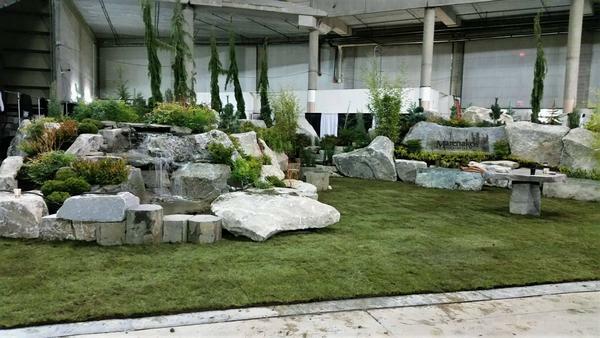 If you want any type of water features for your yard and you want the assistance of an experienced company that is proficient in landscaping Spanaway properties, choose Nasim & Sons at (253) 777-3881.